At Life Bible Church, we love God’s people, making new friends and of course, great coffee. 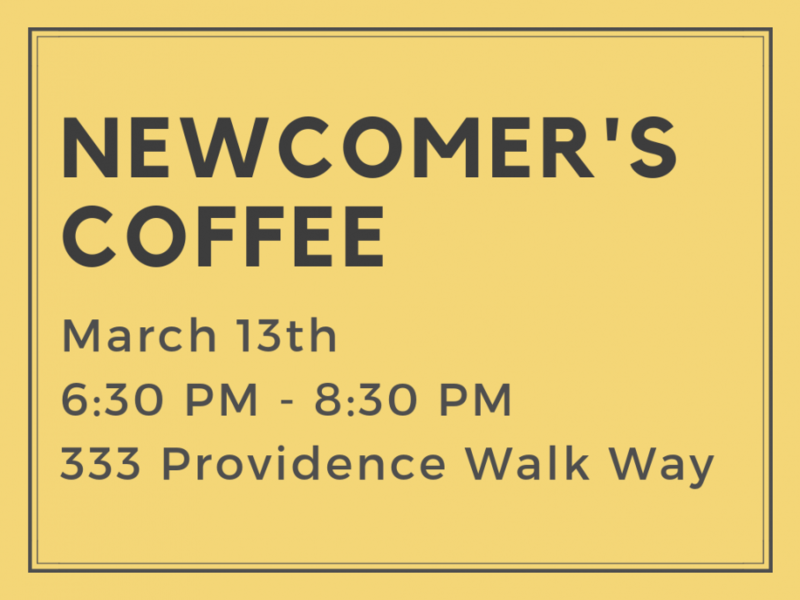 A great way to bring them all together is our Newcomer’s coffee, an event we hold quarterly. Newcomers to the church can come meet the leaders of the church and hear them share their hearts and vision for where we believe God is leading LBC. It also gives you the chance to ask questions and spend some time with leaders so you can decide if LBC is where you are supposed to be. It is a simple evening of making friends and eating some tasty desserts and coffee. We hope you will join us at our next event!